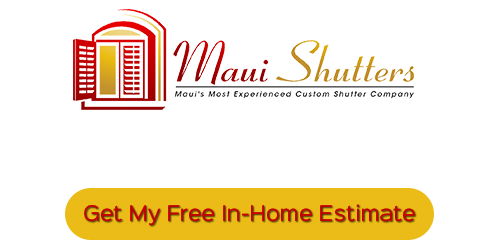 At Maui Shutters, our professionals are totally dedicated to providing the highest quality window treatments possible, and we’ve developed a reputation in the area as the most dependable shutter company. 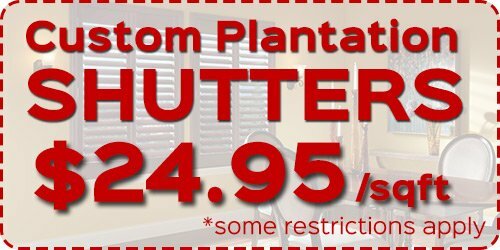 We understand the importance of window treatments to your home and its interior design, so we’ll always do whatever it takes to help you find the perfect shutters, blinds, shades, or other window treatments for your home. We offer free in-home consultations, during which our team of experts will help you navigate our wide array of window treatments and select the right designs and color choices for your home. We also offer measurement services, so we can guarantee that your window treatments will look as good and last as long as possible. Our professionals will guarantee that you’ll be completely satisfied with all of the work and all of the products that we provide. If you’re looking for Maui Shutter, then please call 808-495-3434, or complete our online request form.